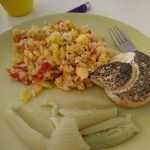 On my visit to Jamaica (15 years ago) I’ve seen and tasted Ackee & Saltfish. 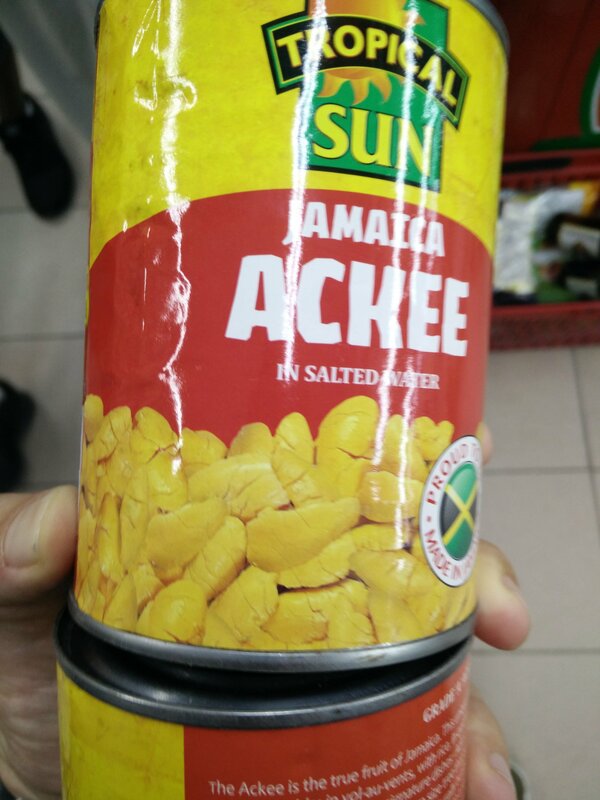 I always wanted to cook it at home… Finally 15 years later i got 2 cans of Ackee in Vienna (@ Prosi). 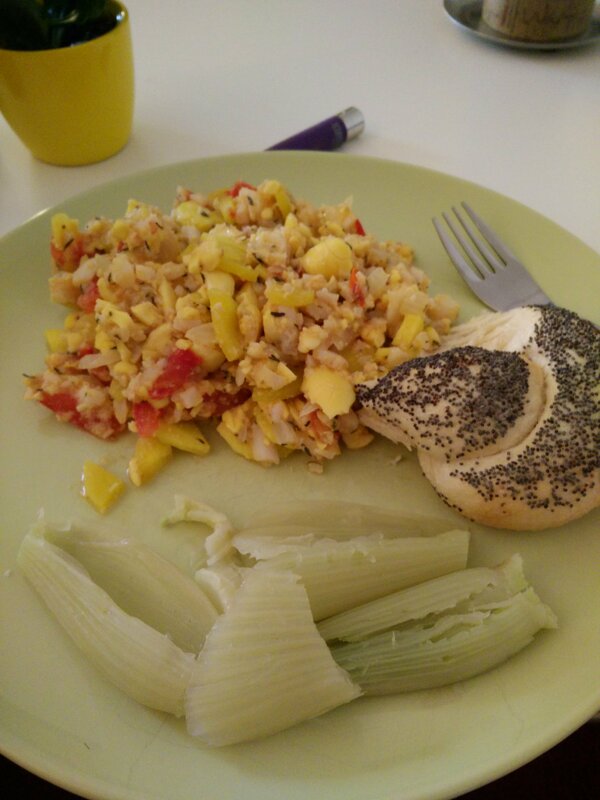 Together with Kabeljau, Tomatoes i cooked the Ackees and enjoyed. 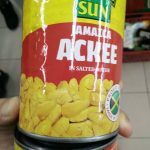 If you ever visit Jamaica, taste it!